* All fares below were last found on : Apr 19, 2019 4:25:32 AM. Fares are round trip. Fares incl. all fuel surcharges, our service fees and taxes. Displayed fares are based on historical data, are subject to change and cannot be guaranteed at the time of booking. 61% of Canberra Airport travelers were over the age of 35. 21% of Canberra Airport travelers were over the age of 60. 2% travelers traveled to CBR with kids under the age of 14. 35% of CBR travelers were millennials. 51% of CBR travelers were female. MEL were the most popular destinations visited by First-Class travelers from CBR. Travelers spent an average of 5.00 days in Canberra Airport. 12:00PM - 1:00PM are the busiest hours at CBR. Every week, at least 84 domestic flights and 62 international flights depart from CBR. 139 flights arrive each week at CBR. 136 nonstop flights arrive at CBR each week. The first flight to CBR departs around 6:00AM - 7:00AM. The last flight to CBR departs around 11:00PM - 12:00AM. June was the month with most bookings for CBR airport. December was the month with least bookings for CBR airport. Book cheap flights to Canberra Airport with CheapOair and save big! We offer you the most competitive airfares on CBR flights. Choose from our range of CBR flights, and pick the one that suits you the most. We offer incredible Canberra Airport flight deals that are difficult to miss! The Canberra Airport is situated in Canberra, the capital city of Australia. It is said to be the eighth busiest airport within the country. The airport is managed and operated by Capital Airport Group Pty Ltd. Flights from here connects several destination within Australia and the other parts of the world. State capital cities of Australia are also served by various flights from the airport. Book flights to Canberra Airport (CBR) with CheapOair! In addition to offering competitive airfares to locations most convenient for you, we provide useful information to inform your travel to CBR. Read below to learn more about CBR flights, and count on CheapOair for the best deals on all of your travel booking needs. The Canberra Airport is well connected with the city providing several commuting options to travelers. These buses provide regular service throughout a week. This is a shuttle bus service connecting the city to the airport daily during peak hours. Numerous car rental agencies can be found here for those looking to explore the region on their own. 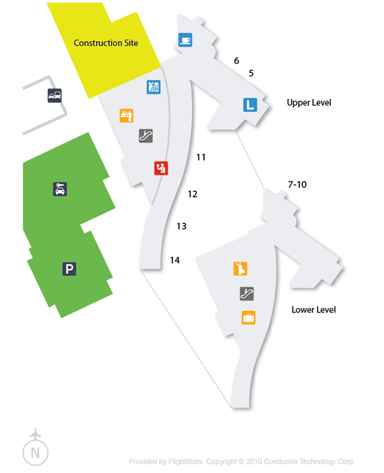 Within the terminal building is located a taxi rank to help passengers with their travelling needs. Apart from these Rideshare and Hire Cars & Limousines services are also available here. An Office Fit for You is a mini office located within the airport. It has free WiFi and charging points and is free to use too. At several points free WiFi hotspots have been set for passengers. Travelex store here caters to currency exchange needs of the passengers. Available here are more than 40 currencies, cash passports, phone cards, travelers cheques, and international money transfers facilities. ATM machines have been set within the Arrivals hall and Departures concourse. Lounges are available here for passengers to relax before boarding. At several locations Payphones have been set up for the convenience of the passengers. At the international arrivals hall the baggage trollies are available free of coast. 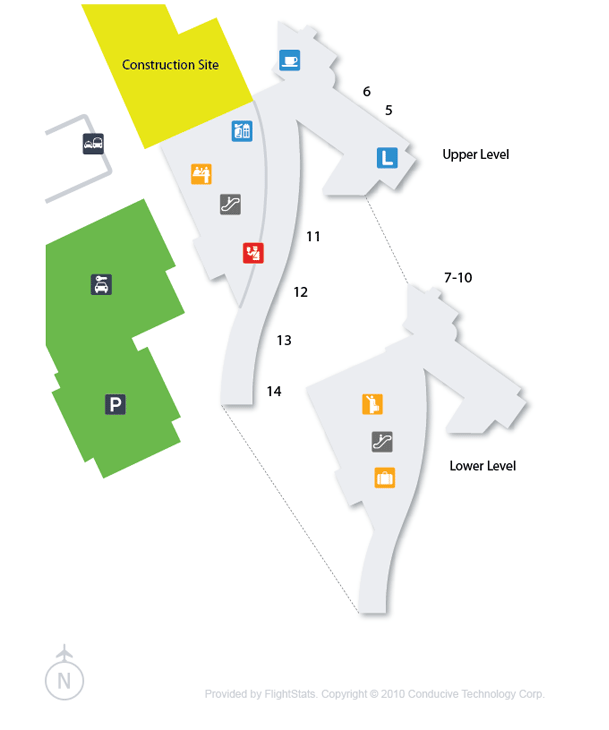 Passengers can purchase SIM cards from RELAY store and vending machines located here. Available at the airport are several food and beverage outlets where one can enjoy coffee, wine, beer, soups, pizzas, salads, smoothies, breakfast pots, lunch & dinner options, and more. One can indulge in last minute shopping at JR/Duty Free and RELAY store. 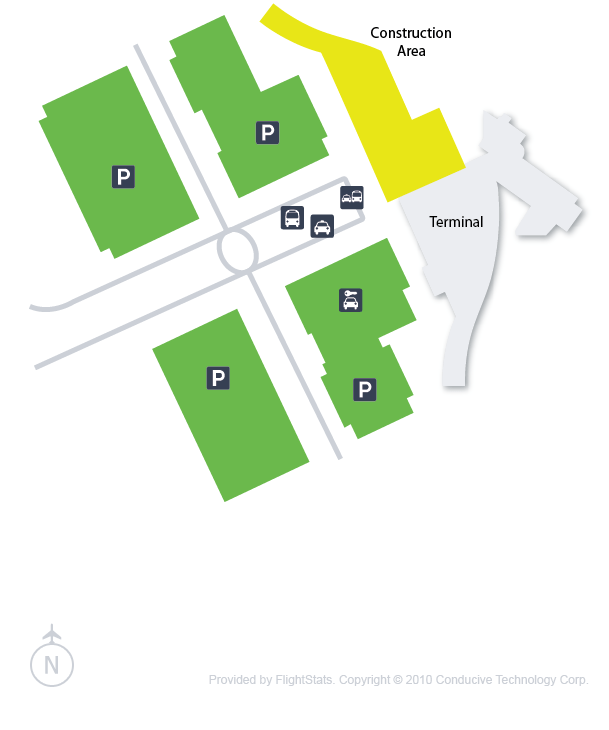 The various parking options available at the Canberra Airport include Free 10 Minute Passenger Pick-up, Express Passenger Pick-up, Parking – Covered, and Parking – Outdoor. Want to Sleep With Wolves (Or Elephants, Or Giraffes)? Here’s How! Find cheap hotels in Canberra - Lowest rates for all sorts of Canberra hotels!